A song for medium or low voice and piano that describes the escape of President Lincoln's assassin, John Wilkes Booth. The lyrics convey that God will seek vengeance on the assassin, who will be haunted by his actions. The song has three verses that each utilize the exact same piano accompaniment, however the vocal line has slight rhythmic variations from verse to verse. 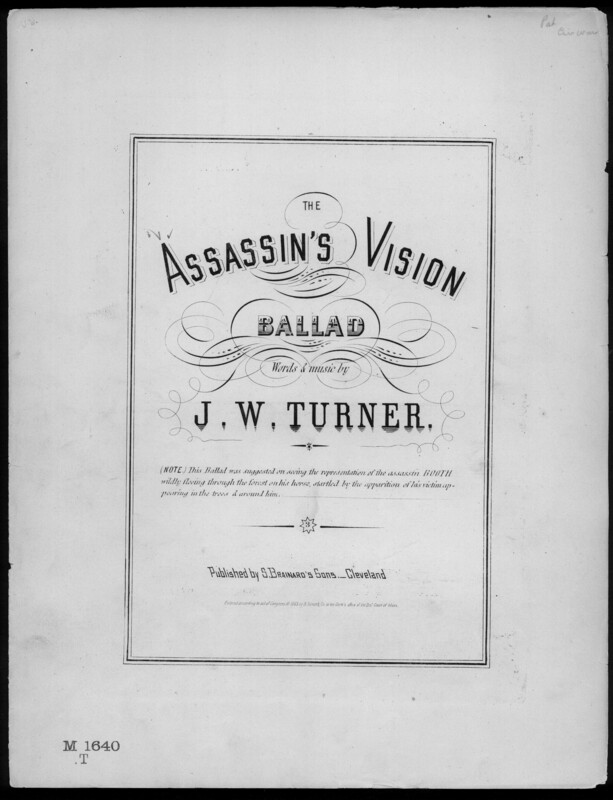 The composer's note reads: "This Ballad was suggested on seeing the representation of the assassin BOOTH wildly fleeing through the forest on his horse, startled by the apparition of his victim appearing in the trees & around him." 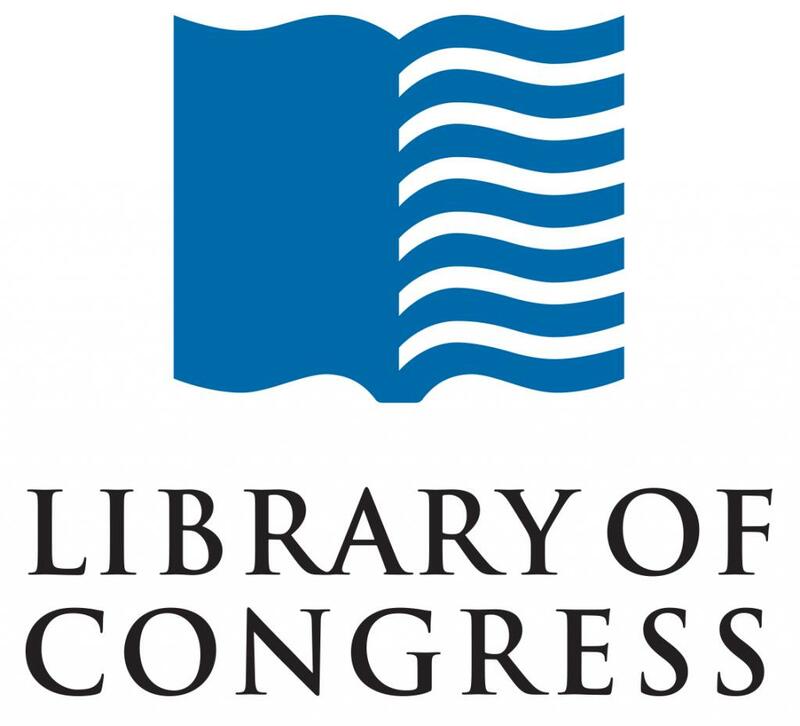 Part of the Library of Congress Civil War Sheet Music Collection, associated with the Union side. Through woods his cours-'er run! Told him God's vengeance was there! As blood to the murd'rer's eye! Saw a vision appear in the trees. Heaven had witnessed! he could not escape! As the vision that night revealed. The vision appeared in the trees.